Get 10¢ off your next bag of Chili con Queso at your local King Soopers and dip it with 505 Southwestern's new tortilla chips! 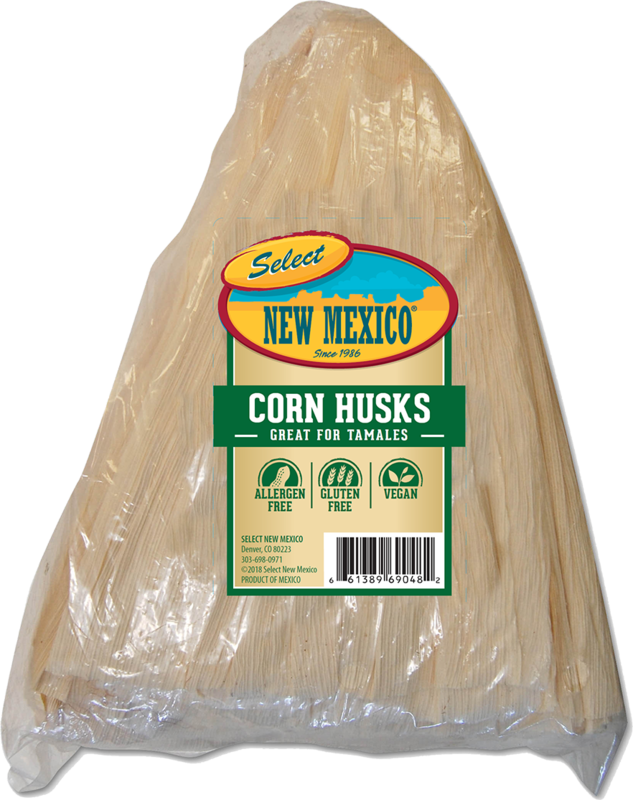 Find our Red Chile Sauce and Corn Husks plus all the ingredients you need to make delicious fresh tamales in these stores. 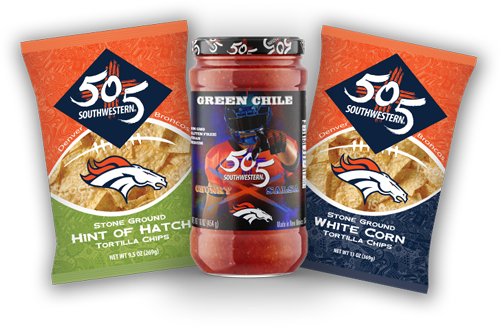 Check out our 505 Southwestern team at the Broncos tailgate and get free samples of delicious Green Chile salsa with 505's new tortilla chips! 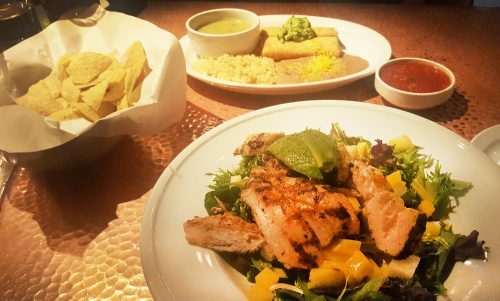 The best Mexican meals begin with fresh, real ingredients. Choose from over 50 different fresh and fresh frozen foods prepared meals and spices. The best Mexican meals begin with fresh, real ingredients. 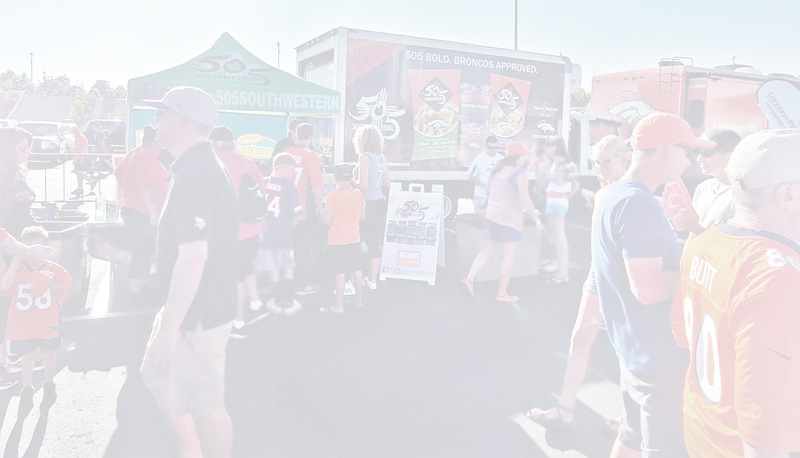 Choose from over 50 different fresh and fresh frozen foods, prepared meals and spices. 1 bag of Red Chile sauce. a hearty cold weather meal. 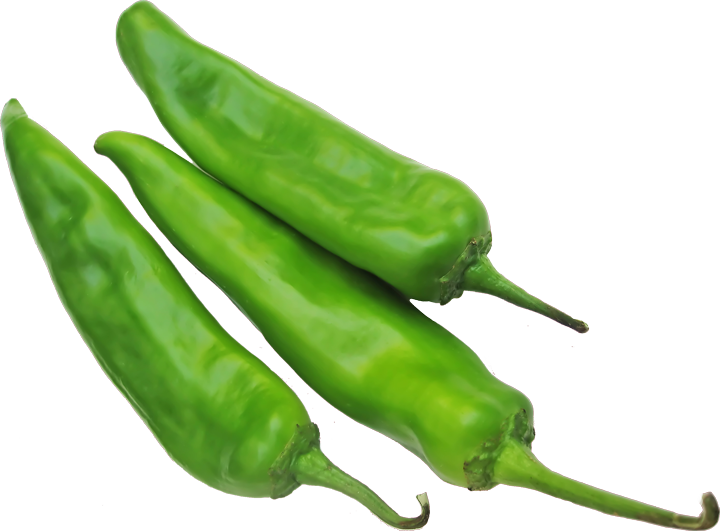 all natural, Hatch green chile and other Southwestern food products. 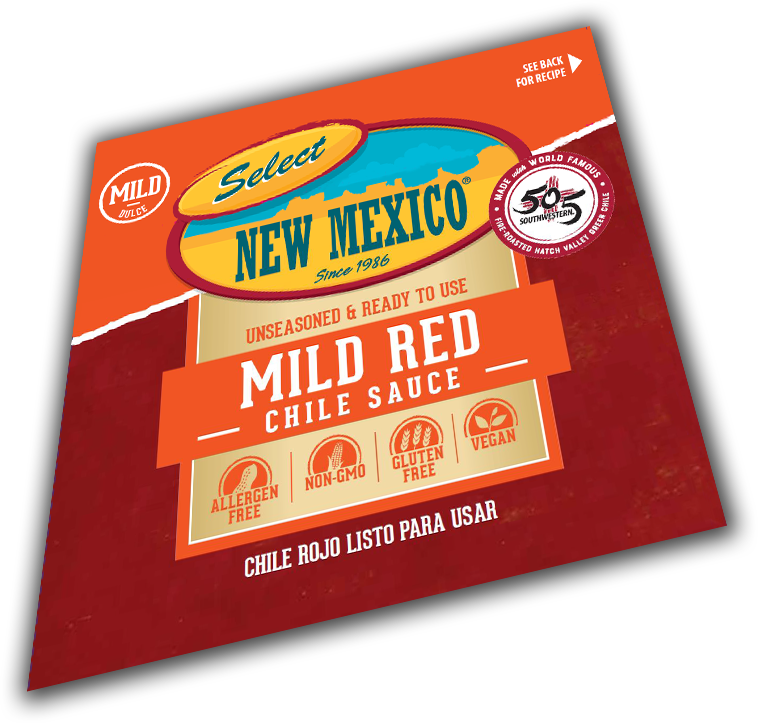 Make AUTHENTIC Tamales with Select New Mexico’s Red Chile Sauce. CLICK HERE for recipe.